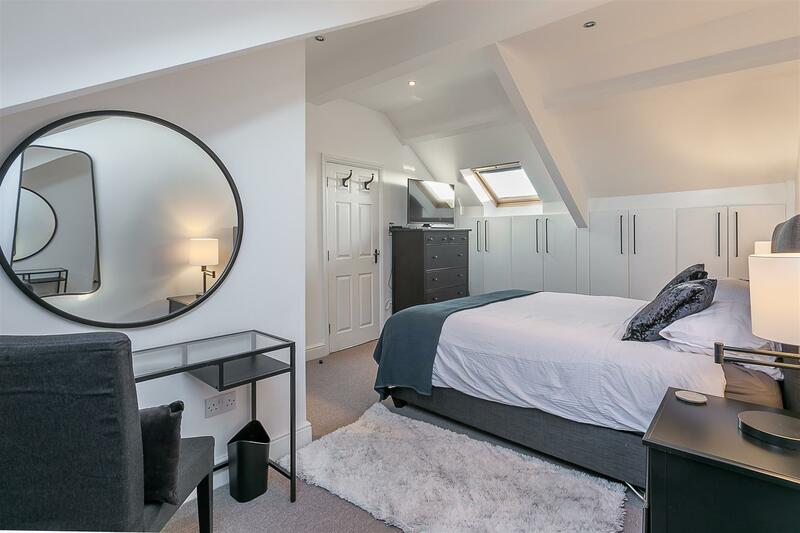 FULLY REFURBISHED MAISONETTE, SET BEHIND COMMUNAL GARDENS with OPEN PLAN LOUNGE, KITCHEN & DINER! 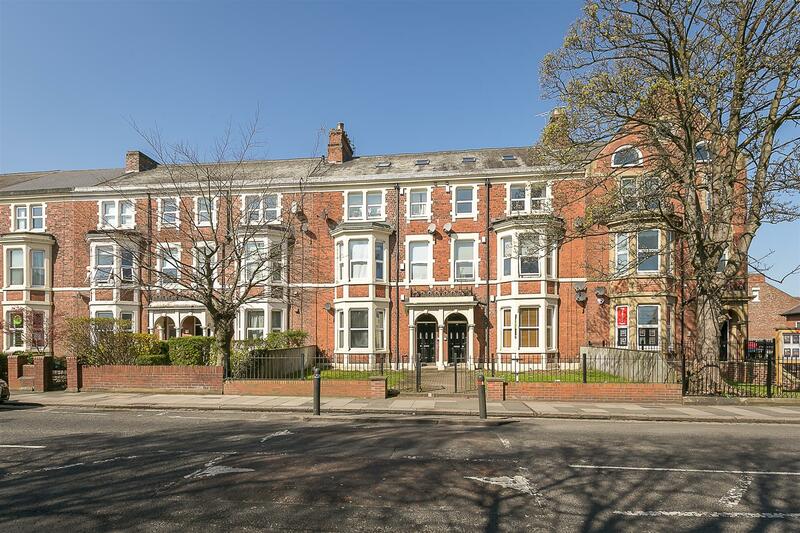 This well presented maisonette occupies the 2nd and 3rd floors of this imposing Victorian conversion which is ideally situated on the corner of Osborne Road and Lily Avenue, Jesmond. 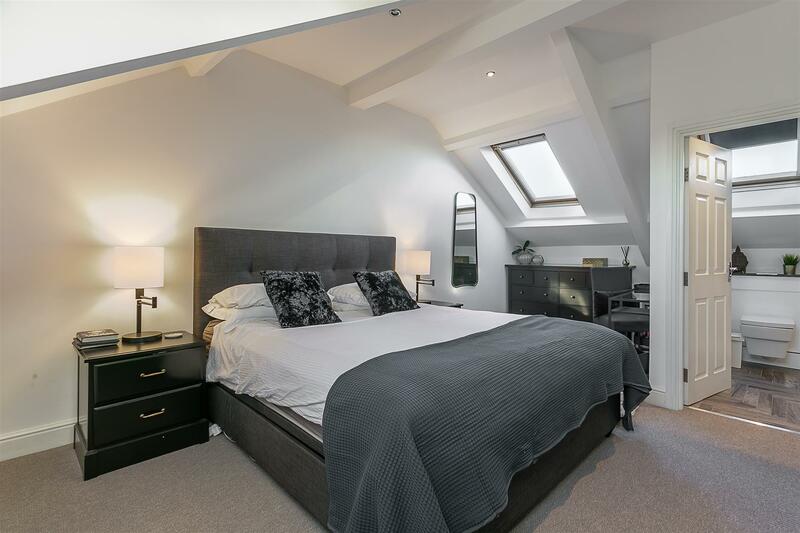 Perfectly placed for convenient access to all Jesmond has to offer, including its countless great shops, cafés, restaurants as well excellent transport links into the city and beyond with West Jesmond Metro Station only a short walk away. 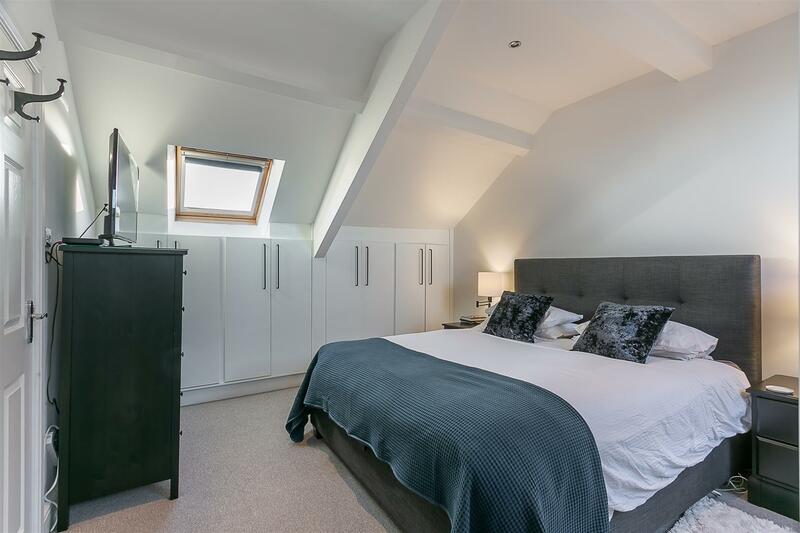 Fully modernised by the current owners and boasting in excess of 1,000 Sq ft of internal living space, the accommodation briefly comprises: communal entrance with stairs to the all floors; private entrance at 2nd floor level with access to private entrance hall with guest W/C and spiral staircase to 2nd floor; impressive open plan lounge/kitchen and diner with feature fireplace and gas insert, through to a stylish re-fitted kitchen/diner with integrated appliances; bedroom two with step-in shower cubicle. 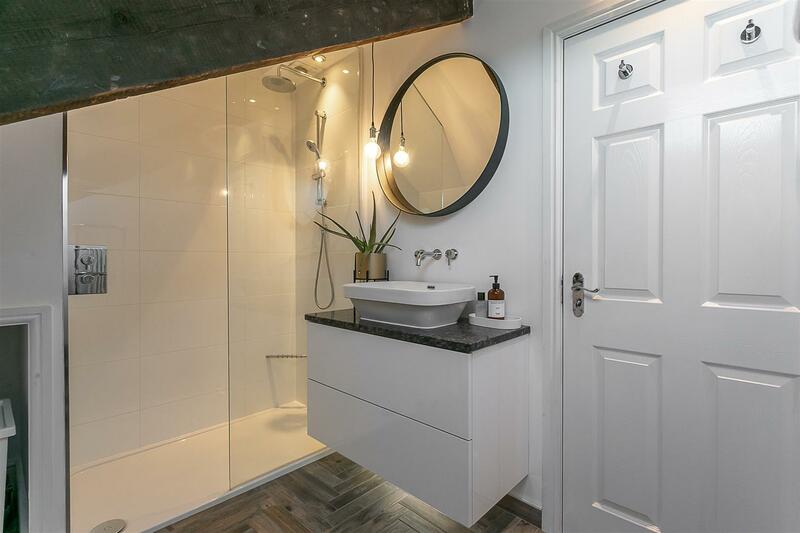 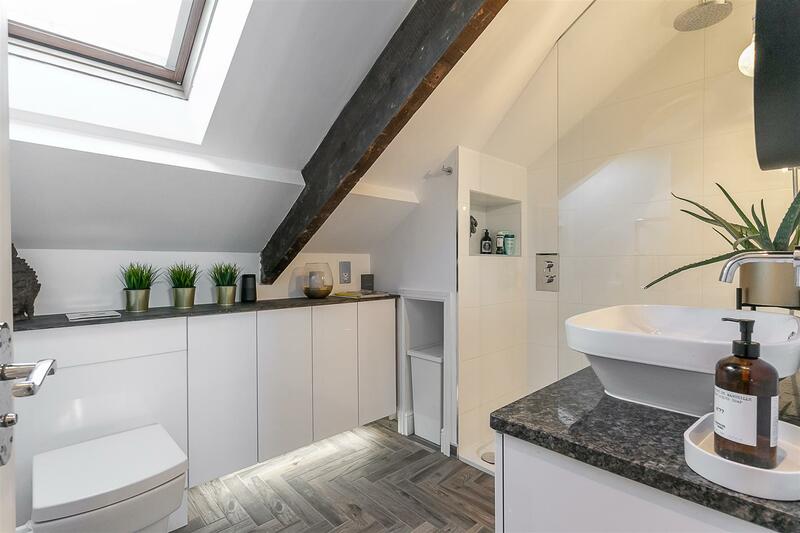 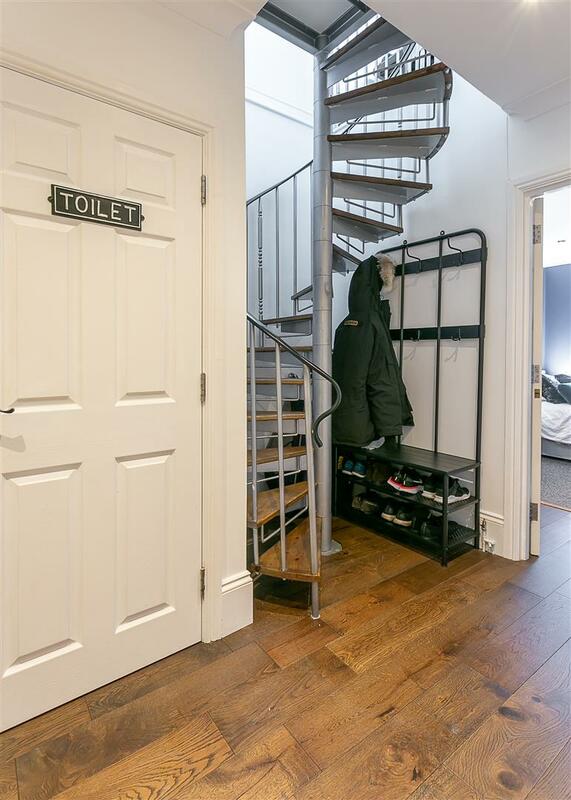 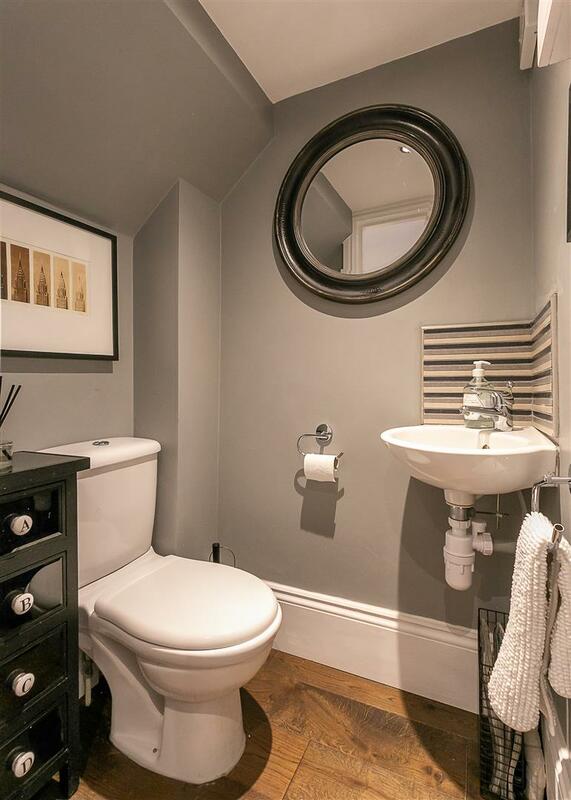 The spiral staircase to the third floor gives access to the delightful master bedroom with fitted storage, dual 'Velux' windows and stylish, re-fitted en-suite shower room with fitted storage. 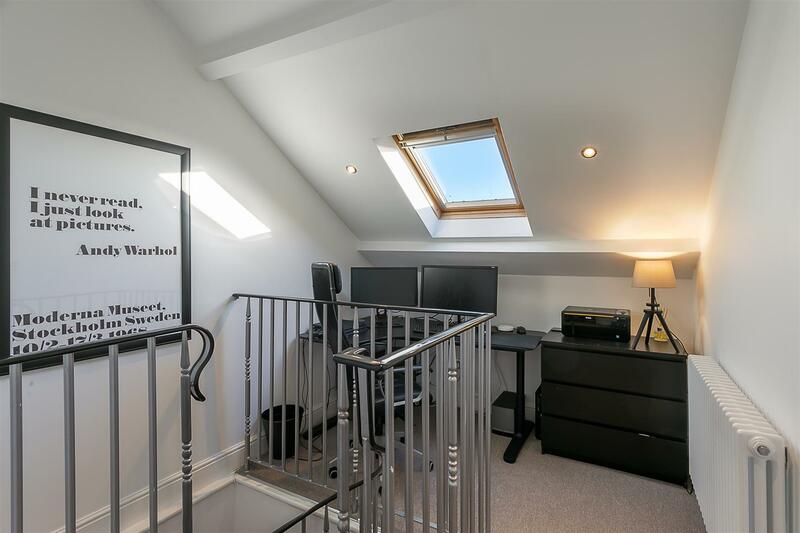 The 3rd floor landing provides a useful study area and access to the fire escape with east facing roof-light. 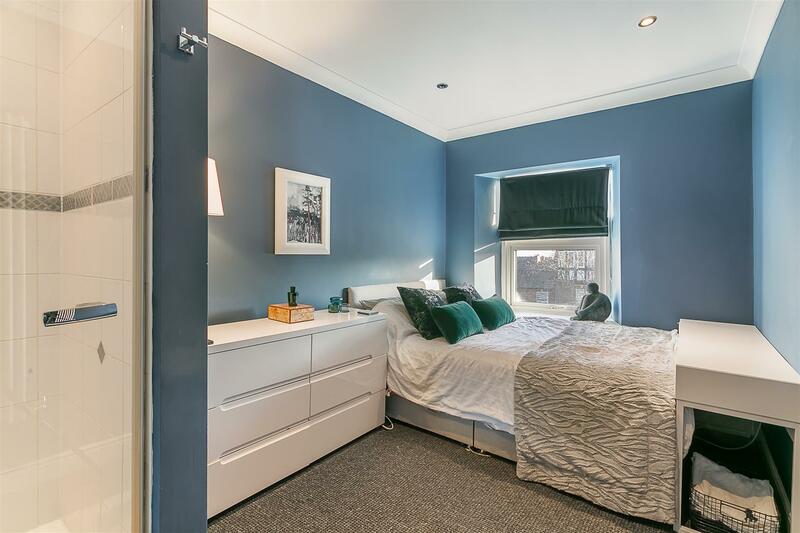 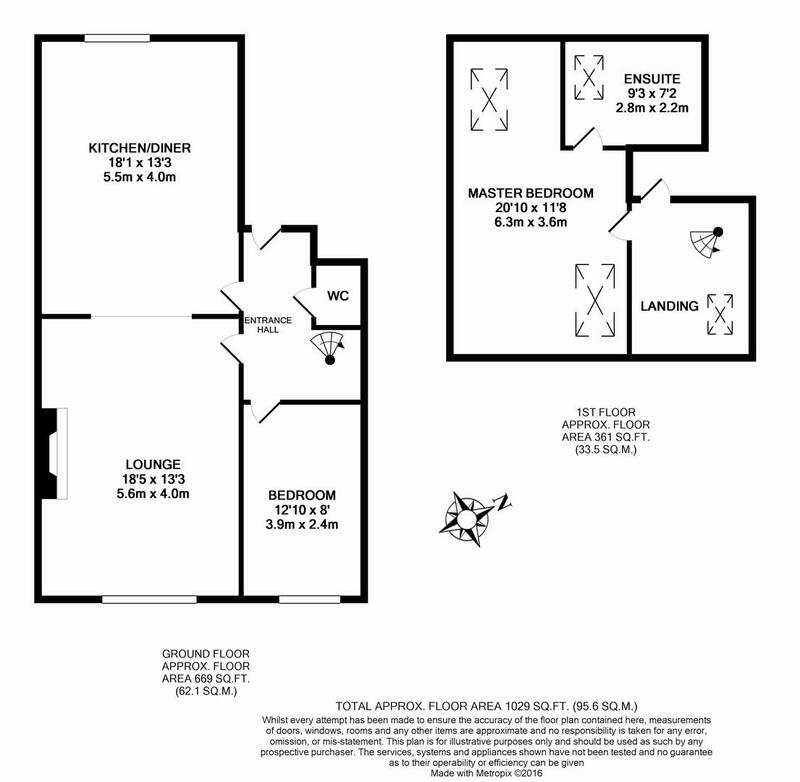 Externally the apartment benefits from communal gardens and an allocated parking space to the rear. 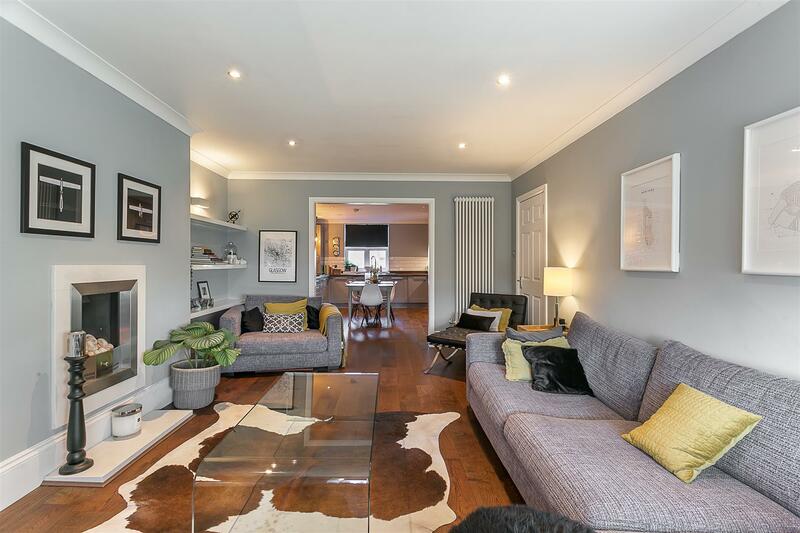 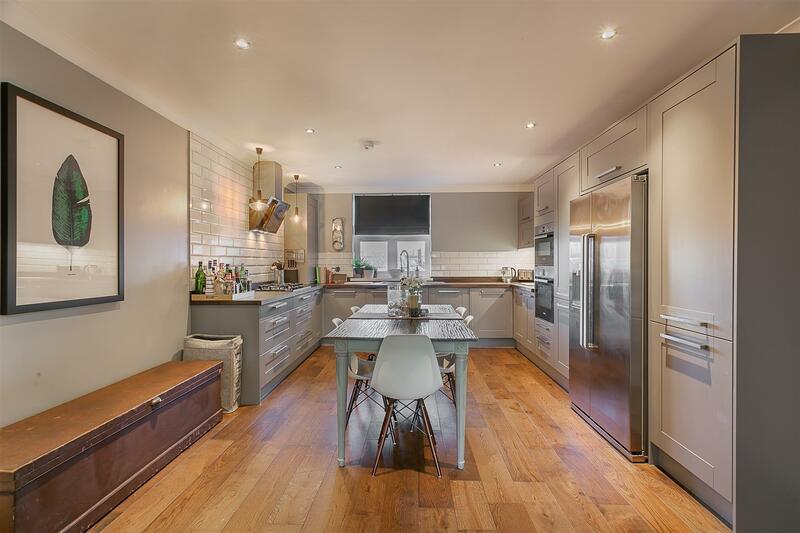 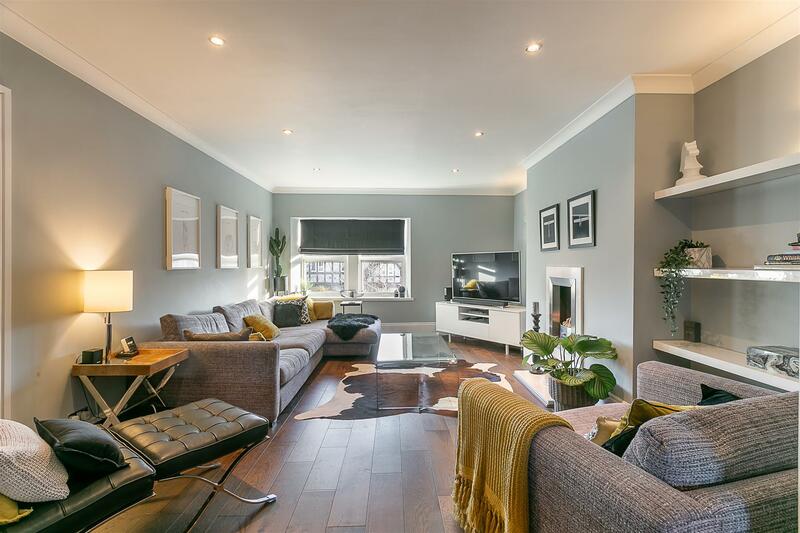 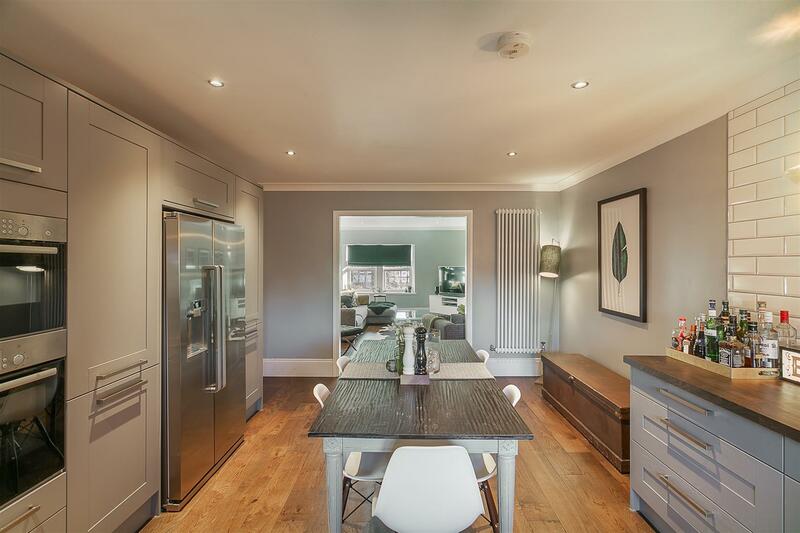 Well presented throughout, with gas 'Combi' central heating and new flooring to the open plan lounge/kitchen and diner, this superb conversion apartment simply demands an early inspection.